This family classic was surprisingly not invented in China. 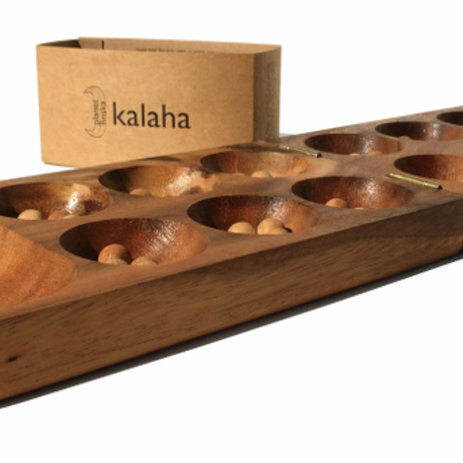 Chinese Checkers originated in Germany in 1892 as a star shaped version of the American game "Halma". 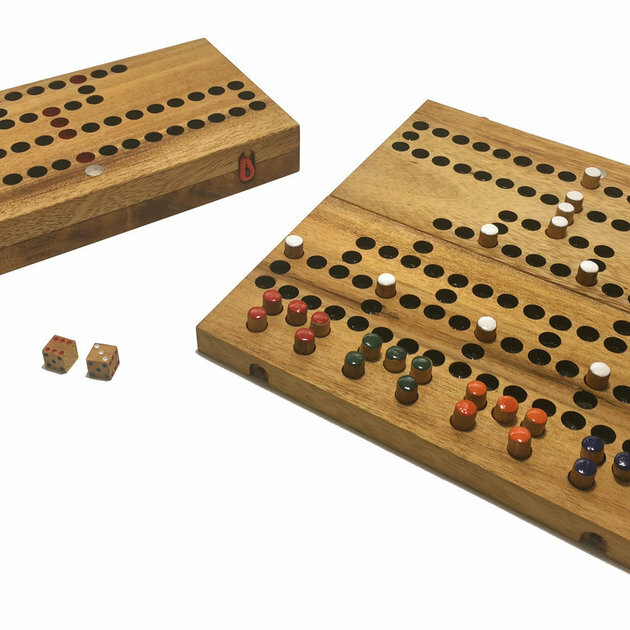 The 6 pointed star caters for 2, 3 or 6 players. 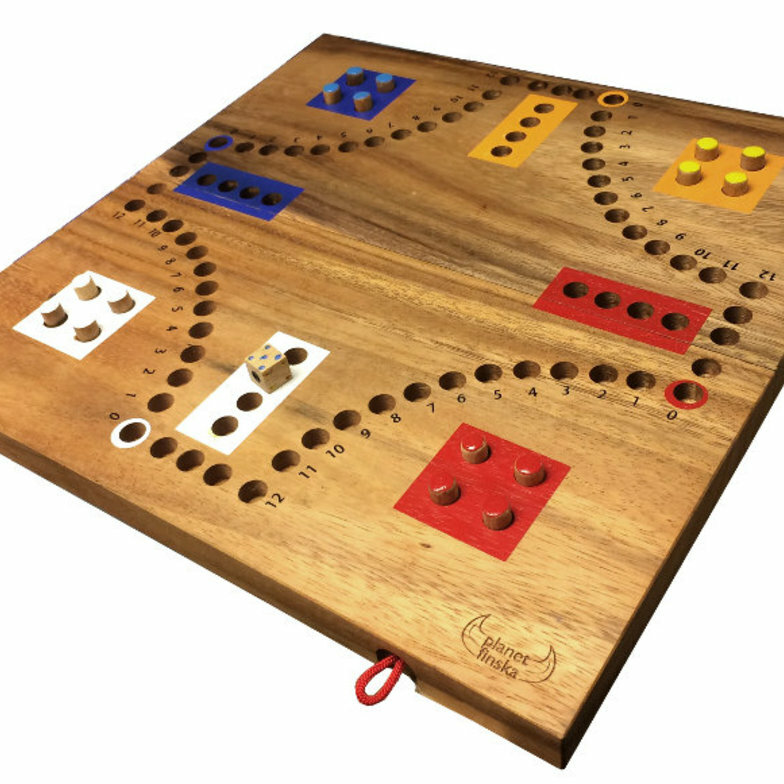 Each player must hop their 10 pegs to the opposite star point before their opponents. 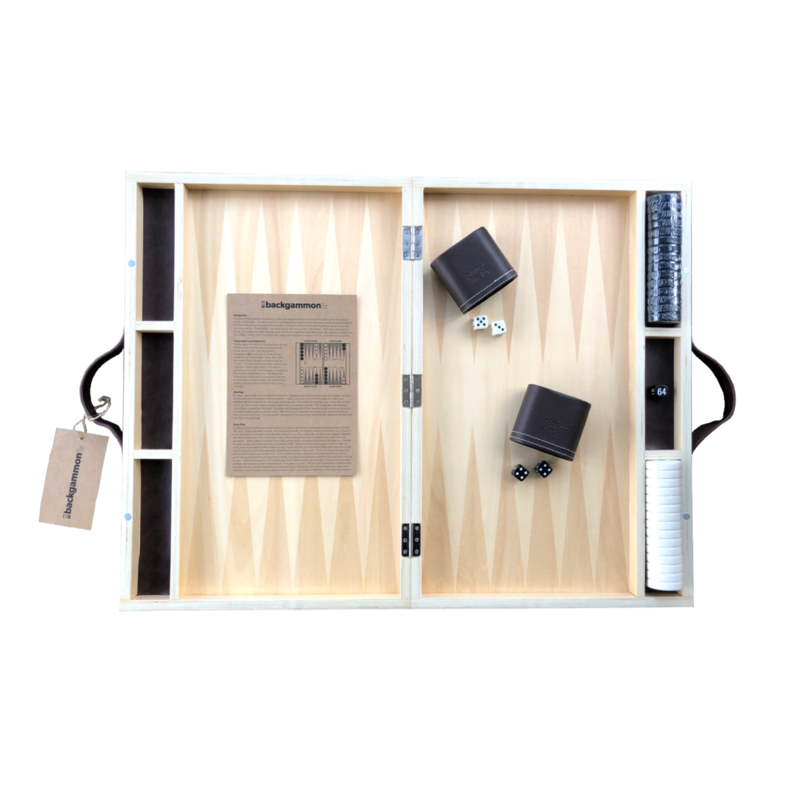 Outwit by blocking your opponent or using their pegs to get home first. 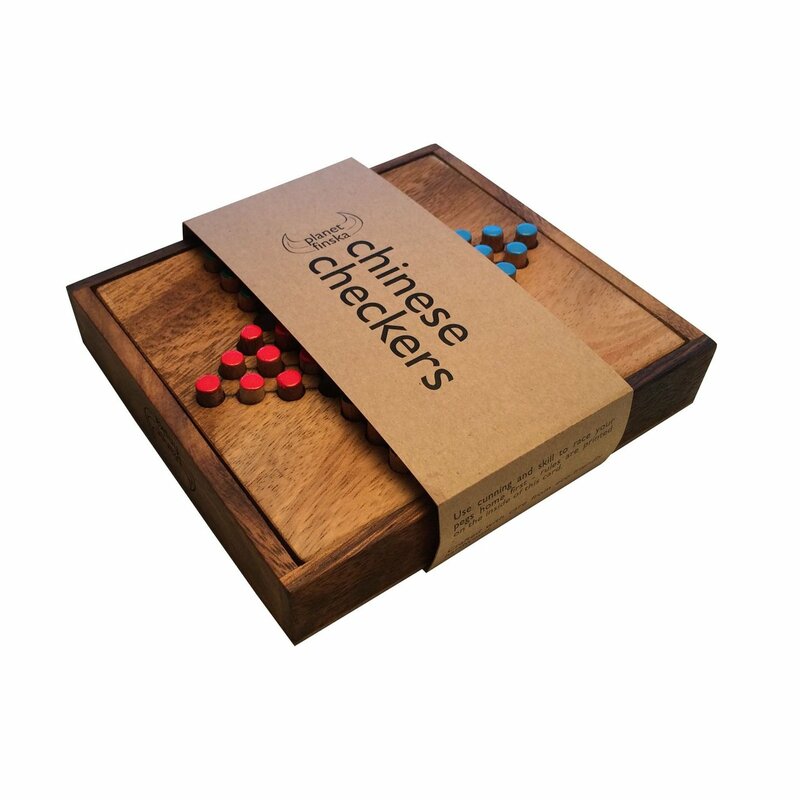 Chinese Checkers is a timeless favourite the world over. 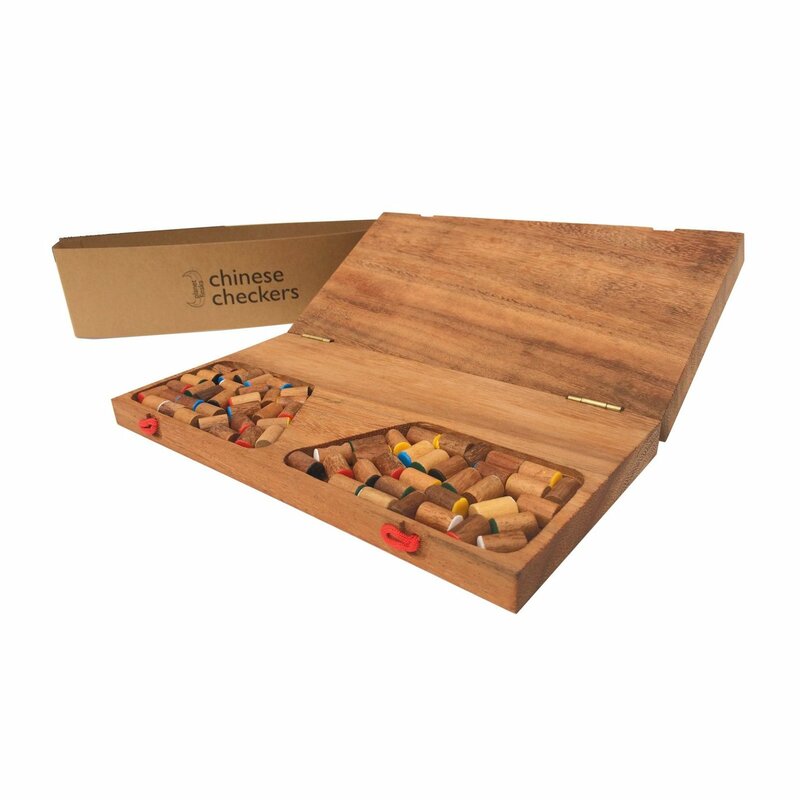 The game folds in half for easy storage of the timber hand-painted pegs. 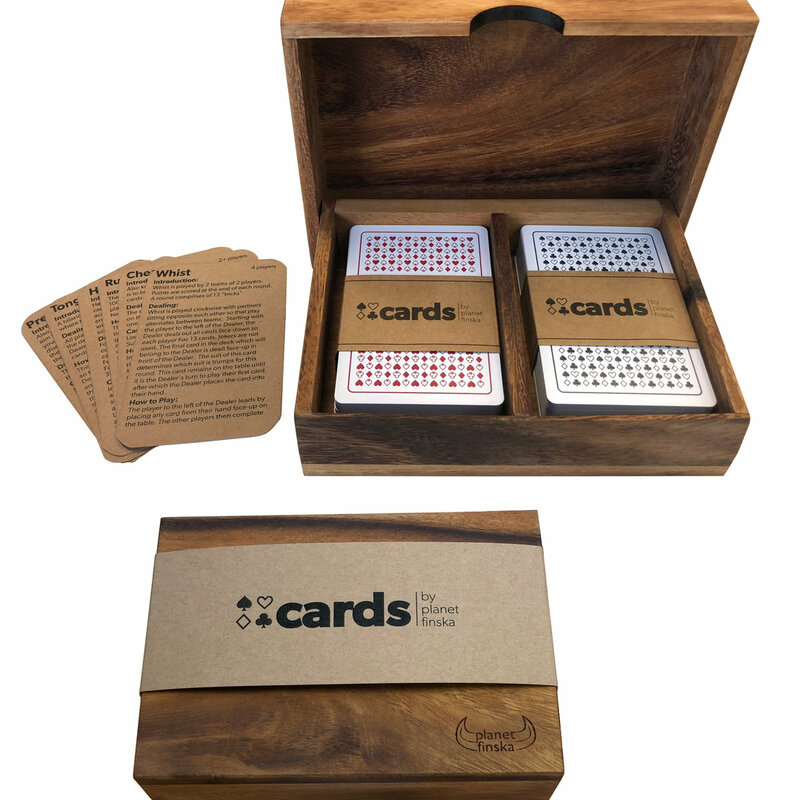 24.5cm x 12cm x 4.5cm (when folded).